As any inbound marketer will know, getting visitors to your site is just the first step – once they’re there, you need to convert them into leads. Landing pages are one of the best ways to achieve this but there’s a huge disconnect between the importance of landing pages in marketing and the use of them within businesses. Landing pages are the core of any inbound marketer’s lead generation strategy, so why is it that they’re so underutilised? A landing page isn’t just a section of a site accessed by a hyperlink nor is it your homepage. It’s a standalone web page that’s disconnected from your main navigation, created for the specific purpose of converting your visitors or convincing them to take some form of action, whether it’s downloading content, signing up to your email newsletter or buying a product. Landing pages are designed to receive traffic from one or several sources, such as an ad or a campaign. They are focused on a single topic or offer throughout the whole page and, as a result, they downplay any other navigation options with the intent of prompting visitors to take a single action. In short, landing pages help you to increase your conversion rates because they’re more targeted and specific, so they perfectly match the intent of the ad or content your visitors have clicked on to reach your page. Your homepage serves a more general purpose and covers everything your brand stands for and can offer your audience, so your message is diluted. When using a landing page, you can be far more direct in what you’re asking your visitors to do and what you want them to see, so the messages you’re putting out are stronger and more purposeful. When users click through to your page, they have expectations of what they will find. You need to meet those expectations straight away or your prospects will instantly leave. For a clearer message match, your landing page needs to reflect the branding of the advert your prospects have clicked through from, feature the same images as your ad creative and include the same language so it’s clear what your visitors are there to do. 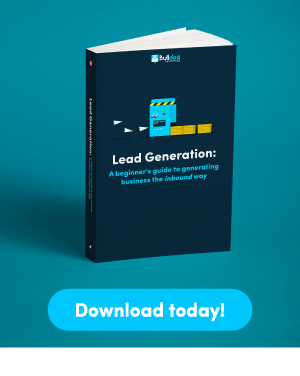 If you were to do just one thing to massively improve your lead generation efforts, landing pages are the way forward. They’re an easy way to capture leads at a much higher rate rather than sending them somewhere vague such as a homepage. Landing pages give you a simple way of generating leads that can then be segmented and nurtured. They’re also a great way of collecting demographic information about each prospect. Every time a conversion occurs on a landing page, you are collecting valuable information about them which can be used to understand the types of visitors or personas who are converting. This provides your sales team with a baseline of information before they reach out to leads. 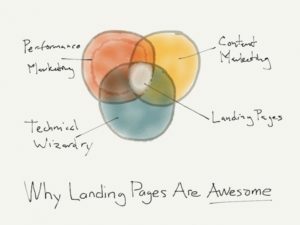 The benefits of a perfect landing page. Should I use a landing page or my homepage? When should I be using them? Landing pages should be used for every inbound marketing campaign you run. Your homepage can’t deal with the level of message differentiation your business is running, from products to promotional offers and user segmentation. It’s also important to note that the style and efficiency of your inbound marketing varies depending on the source, such as PPC, email, social media and so on. Using landing pages gives you the opportunity to provide a relevant and more targeted experience for each funnel. If you need to communicate to a range of classes of customer, landing pages allow you to segment your promotional offers more effectively. For example, you can separate those who have shown an interest in your products but never progressed any further versus people who you already have a relationship with and want to develop that relationship further through top-tier plans and products. Landing pages give you a simple way of keeping your messages personalised and avoiding being too broad, which the result of directing them to the homepage can often be. Message matching is much easier to manage using targeted pages for each stage of the sales funnel, such as associating social media traffic to the relevant icon for reinforcement or co-branding partner traffic. Landing pages can also be used to great effect when it comes to promoting multiple products. If you use your homepage or product description page as the endpoint for product or service advertisements, there’s a good chance your visitors will wind up clicking away to another area of the site through the main navigation. While this could result in a sale of a different product, this can mess with the metrics for your marketing campaign. A standalone page will simplify your sales funnel and help you to keep track of conversions much more easily. Traditional web pages, such as your pricing page or the homepage, serve a purpose in their own right, but that purpose is much broader then just converting visitors. 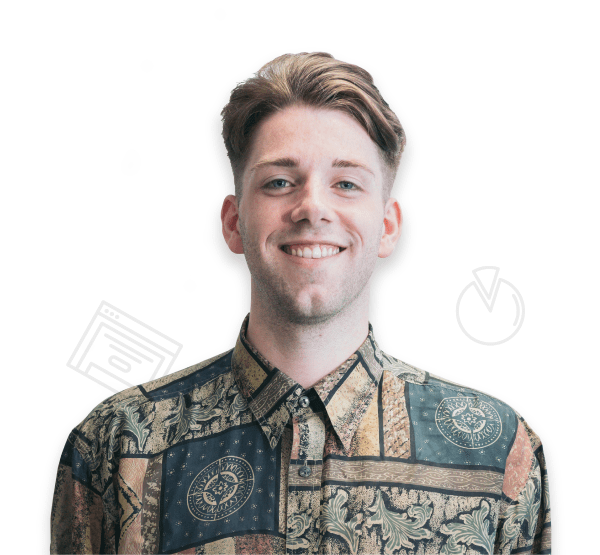 Utilising landing pages by directing prospects to a specific page will help you focus your marketing messages more effectively and ensure your budgets isn’t bled dry through losing your prospects at various stages of the sales funnel. Ultimately, if you can pinpoint the exact action you want your audience to take, you need to lead them to a landing page. For everything else, your homepage suffices. Your audience wants to have their expectations met quickly or you’ll lose them, so when you’re directing them to a landing page, you want to ensure that the action you want them to take is clear and concise before their enthusiasm wanes. HubSpot produced the perfect diagram showing a mix of what makes a great landing page. Head over to our Landing pages to see how they can transform your digital campaign.